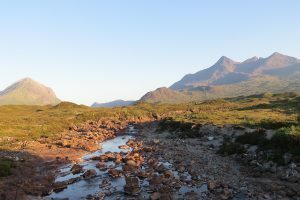 Seumas’ Bar provides tired climbers with a well-deserved pint and hearty meal after a day on the Cuillin, as well as being an informal and lively bar for locals and holidaymakers alike. 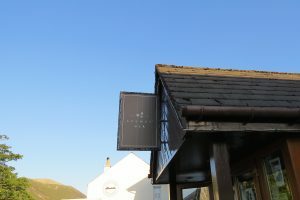 Since 1987, the bar has been a popular drinking hole for many, and regularly attracts large audiences for their live music nights. 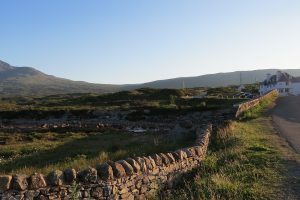 Renowned for its impressive collection of over 400 malts from every pocket of Scotland, the full gantry will please those who wish to sample some of Scotland’s ‘Uisge Beatha’ (water of life). Proof of the bar’s popularity lies in it’s title of ‘WHISKY BAR OF THE YEAR’, which it has maintained for four consecutive years. 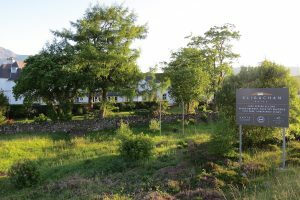 Enjoy Real Ale on tap, much of which is produced in the adjacent Cuillin Brewery. 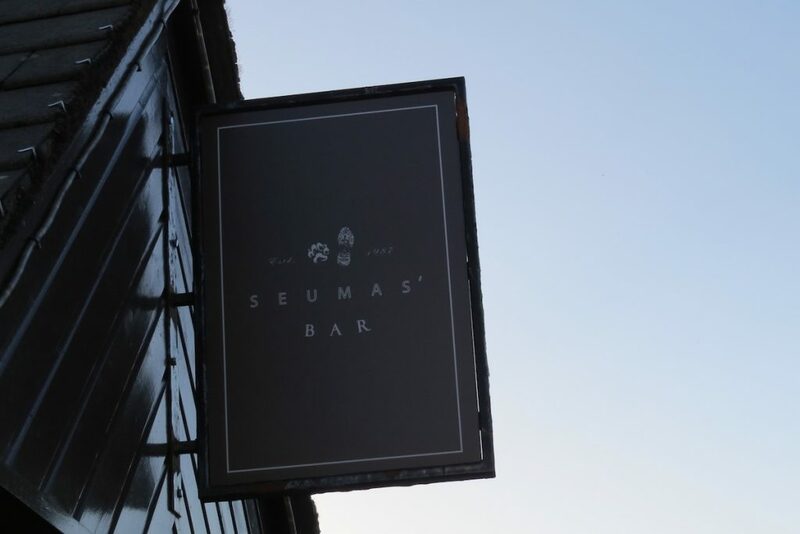 Food wise, Seumas’ Bar serves a varied menu including light snacks, freshly landed seafood, wholesome pub fare and daily specials.